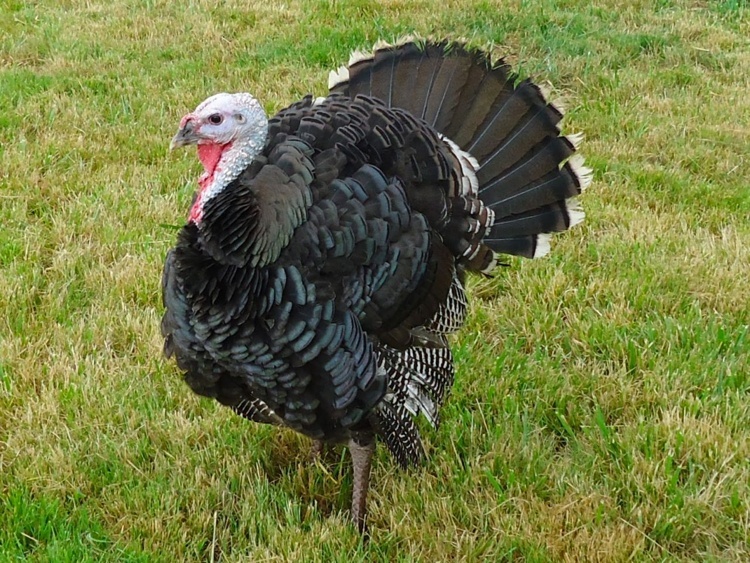 Order your Christmas Turkey from the Shop at The Plough Inn. Free Range Bronze Turkeys, farm reared in Ockley. £4.50 per lb. Order by the 15th December. Hampers are available to order from The Shop at The Plough Inn.